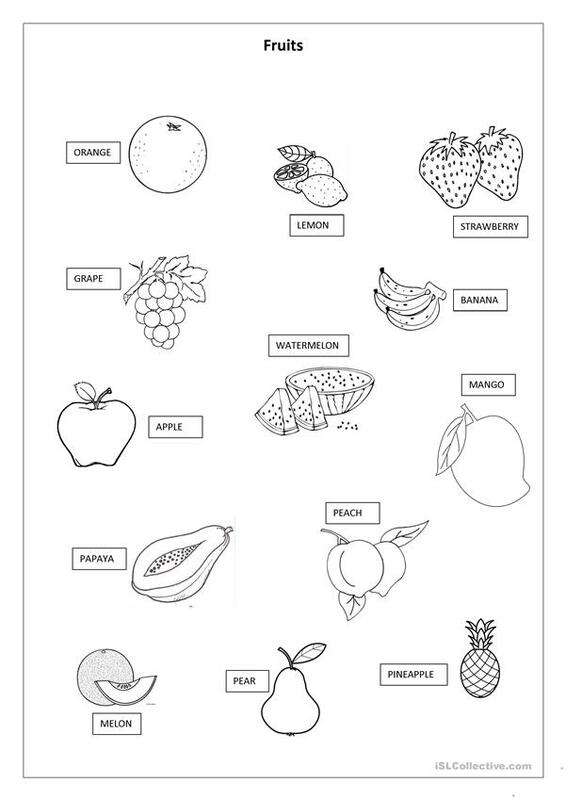 A fruits pictionary that the student can color too. Is a worksheet for basically consult. Simple but helpful and the teachers can create activities besed on this. This printable, downloadable handout is recommended for kindergartners and nursery school students at Beginner (pre-A1) level. It is valuable for practising Word order in English, and can be used for enhancing your class' Reading and Writing skills. It is about the theme of Food. AlexandraOhana is from/lives in and has been a member of iSLCollective since 2014-10-28 18:12:29. AlexandraOhana last logged in on 2015-02-12 21:42:14, and has shared 4 resources on iSLCollective so far.